The desire for a more efficient life coupled with the methods of production and pollution brought about by the Industrial Revolution have degraded the environment. Reports concerning sustainable strategies for the control of pollutants released into the environment are meager at best. Notably, the significance of sustainable/bio-remediation energy using either plants or bacteria has been elucidated recently as a primary method to decontaminate such polluted environments. 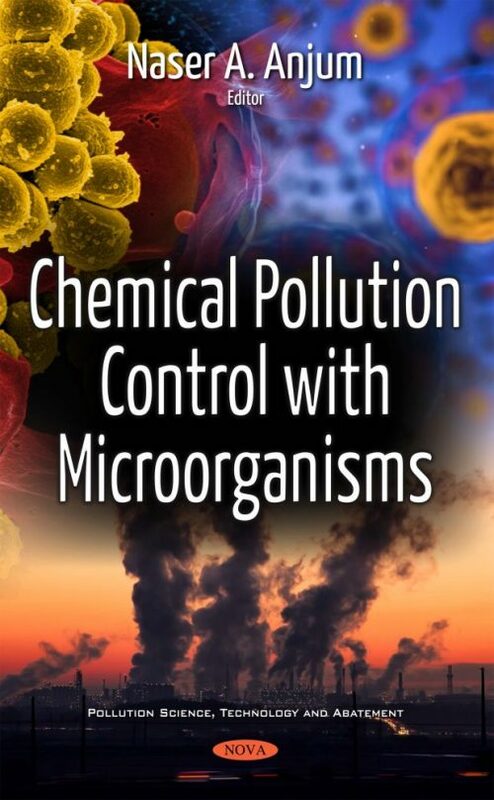 Through different scholarly manuscripts contributed by eminent researchers and scientists from all over the globe, this edited volume aims to discuss insights into the control of pollutants in environmental sectors with microorganisms. The designing and execution of innovative studies encompassing microorganisms and their role in making our planet free of chemical pollutants can be provoked by the outcomes of the deliberations of scientists and researchers. This book can be useful for graduate and research (MPhil/PhD) students in the fields of environmental science and environmental pollution control.